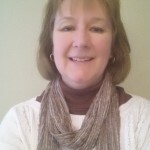 Elaine Abbott, Ph.D., MT-BC has over 20 years of clinical music therapy experience in skilled nursing facilities, inpatient behavioral health facilities and private music psychotherapy practice. 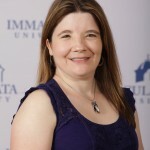 She is associate professor and director of music therapy at Duquesne University were she has taught methods and practicum courses for nine years. Having served on the assembly these last three terms, and having great investment in the future of the American Music Therapy Association as a music therapy educator, I would very much appreciate the opportunity to continue to represent the Mid-Atlantic Region on the assembly in the coming term. 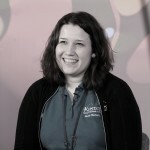 Clare Arezina, MME, MT-BC, CCLS is the full-time music therapist at Upstate Golisano Children’s Hospital in Syracuse NY, where she has worked since 2011. Clare currently serves the region as Continuing Education Coordinator and as an Alternate Assembly Delegate, and she was previously a member of the NYSTF. I would be honored to serve the Region as an Assembly Delegate, and am looking forward to continuing to be involved on both the regional and national level to further the profession of music therapy. 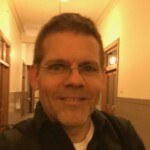 Mark Ahola, MM, LCAT, MT-BC, In his 23 years of practice, Mark has worked with psychiatric, addictions, hospice, older adults, and school age populations in the Albany, NY area. He frequently presents at national/regional conferences, is a current assembly delegate, MAR historian, and MAR newsletter editor. 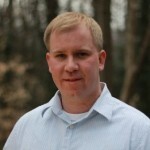 Mark previously co-chaired a regional conference and served as PR chair for our region. The position of assembly delegate is essential in connecting the general membership to the legislative body of AMTA. If elected, I would regularly attend national and regional conferences and seek input from regional members. In this way, we all can have a voice in setting policies that affect our music therapy practice and in holding our organization accountable. 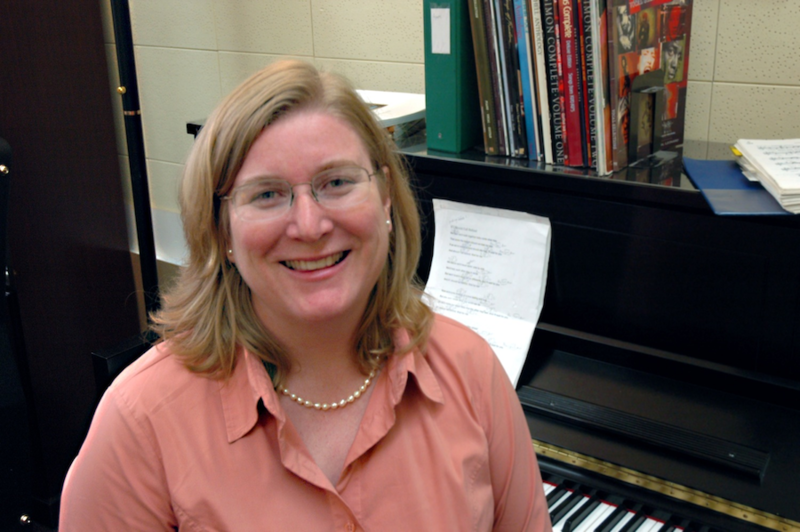 Gene Ann Behrens, PhD, MT-BC, is full professor and directs the Elizabethtown College music therapy program. 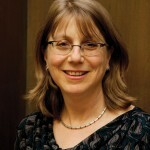 She is on MAR research committee, Perspectives editorial board, the World Federation of Music Therapy executive board. 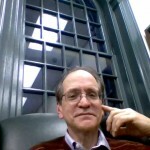 Gene attends and presents at various national and international conferences and is published. As a past chair of membership for MAR, she remains an avid advocate for music therapists in the region. 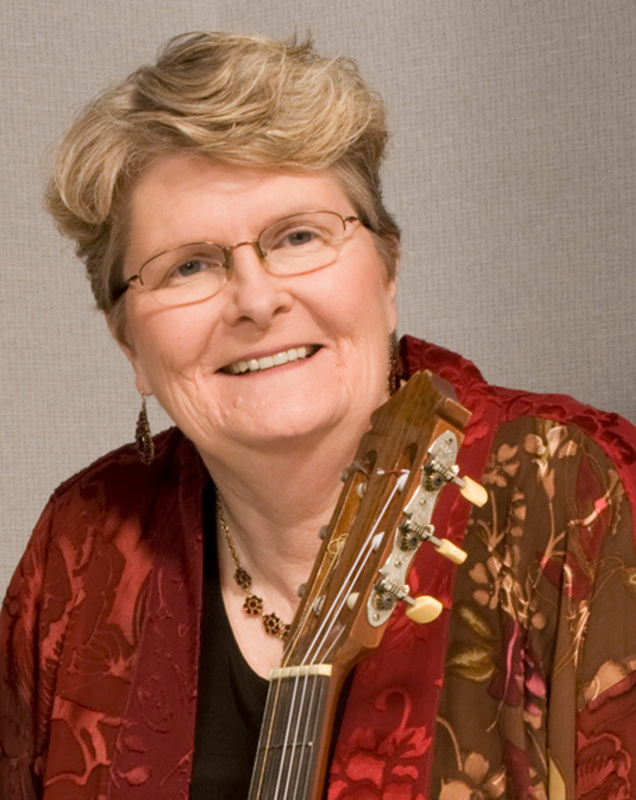 Gene Ann Behrens, Ph.D., MT-BC, is full professor and directs the music therapy program at Elizabethtown College. She brings over 40 years of clinical work and research into her classroom teaching and clinic supervision. Gene has served on committees and executive boards for the American Music Therapy Association, Mid-Atlantic Region for Music Therapy, and Certification Board for Music Therapists. She presently is on the executive board for the World Federation of Music Therapy, chair of the Global Crises Intervention Commission, a member of the Mid-Atlantic Music Therapy research committee, and on the editorial board for Music Therapy Perspectives and Voices. Her international work includes Bethlehem in the Occupied Palestinian Territory where she conducted a music therapy program for children traumatized by the on-going conflict; Somaliland where she conducted workshops on trauma-informed work for NGO staff; and Kenya where she worked with a team in training educators at an elementary school in the slums of Nairobi. Gene’s national and international presentations/publications in the area of trauma-informed music therapy and the neurobiology of trauma research include an invitation to speak at a NATO Security workshop in Ankara, Turkey; a medical forum at Penn State Hershey Medical Center; and an international conference at the Mahatma Gandhi Medical College and Research Institute Campus, Pondicherry, India. As previous assembly delegate, Gene has attended all national conferences and has been an active member during each meeting. 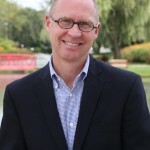 If re-elected as an assembly of delegate, Gene would continue to focus on supporting and developing policies that best meet the needs of the MAR membership, such as policies that influence the future masters’ degree, membership dues, reimbursement, continuing education, and support for evidence based practice. 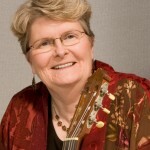 Beth Deyermond, MA, MT-BC has been a practicing music therapist for the past sixteen years. 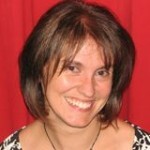 She currently serves as the Senior Music Therapist and Internship Director at The Center for Discovery in Harris, NY. 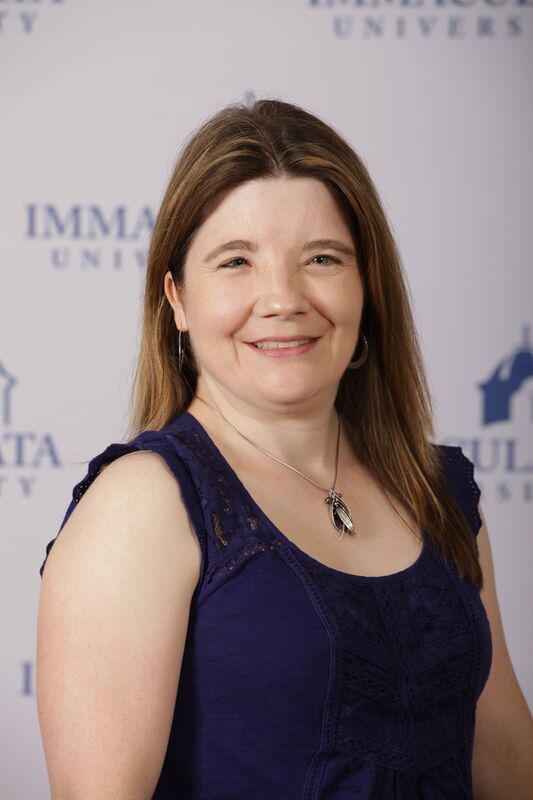 She received her Bachelors of Science in Music Therapy from Slippery Rock University in September of 2001 and graduated with her Masters of Arts in Music Therapy from Saint Mary-of-the-Woods College in 2015. She is a frequent presenter at the national and regional level and is currently serving as the Secretary on the MAR Executive Board. In serving the MAR over the past year in the capacity of Recording Secretary, I have come to more fully appreciate the work that goes into governing the regions and AMTA. It is an exciting time to be in the field of music therapy as seen through all of the current advocacy efforts that have been paying off all over the country. I would be honored to represent the MAR in the Assembly of Delegates and help shape and guide the future of the field so that we can continue to move forward as a profession. 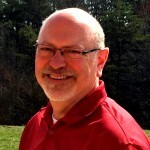 Tom Gerni, MT-BC is a graduate of Radford University, Board-Certified since 2007. 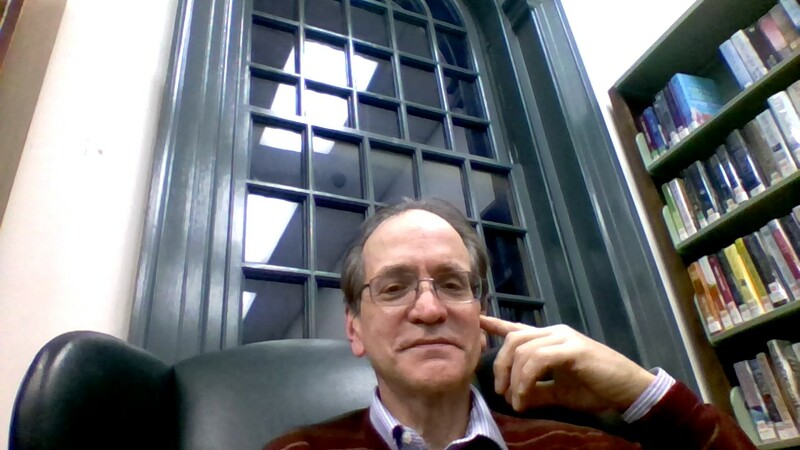 Tom has served MAR-AMTA for four years as member and later as Co-chair of the Virginia State Task Force. He was appointed in 2013 to serve AMTA as Alternative Representative to the Professional and Technical Advisory Board [PTAC] of Joint Commission on Behavioral Health and continues in this role. 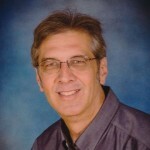 Since relocating from his beloved Virginia to the beautiful Eastern Shore of Maryland, Tom has worked with both Child and Adolescent and Adult Mental Health Populations through Adventist Behavioral Health, currently serving as Music Therapist at Peninsula Regional Medical Center in Salisbury Maryland. Tom holds that one of the best opportunities for growth in both professional and personal areas can be found in service towards causes near and dear to him. The support he has found networking and discovering the variety of gifts of professional colleagues compels him to seek new ways to collaborate, educate and learn about our great “Calling” – vocare’.Tom has recently joined in the effort towards Licensure for Music Therapists in the State of Maryland. State University of New York (SUNY) at New Paltz. She was born in Barcelona, Spain, where she worked as a nurse for several years. Dr. Gimeno moved to the United States in 1993. Since then, she has completed a Bachelor’s degree in Music Therapy at Willamette University in Oregon, a Master of Arts in Music Therapy, and a Doctorate in Counseling Psychology from the University of the Pacific in California. Dr. Gimeno is a Fellow of the Association for Music and Imagery (FAMI). Dr. Gimeno is well respected nationally and internationally for her research on the use of Music and Imagery in medical settings. Recently, she completed a research study on the use of “Music Imagery Relaxation (MIR)” a technique that she developed to use with bedridden patients. In addition, Dr. Gimeno has taught adaptations of the Bonny Method to apply in medical settings and presented in the USA, Spain, Norway, China, South Korea, Finland, Canada, Austria, Argentina and India. My interest in serving as Assembly Delegate comes from my inner call to serve the MAR-AMTA. I had the pleasure to join the Assembly as an Alternate member for the years 2014-2016. This experience brought me a clear understanding on how decisions are being made by the Assembly’s members, and the relevance of these decisions for the development of our profession. I believe that a member must: (a) be aware of the responsibility that is involved in being a member; (b) be knowledgeable on the points brought to the table for discussion; (c) offer constructive critical thinking; (d) be open minded; (e) articulate properly what is in your mind, speaking your truth wisely; (f) be a good listener and respectful to all opinions; (g) act in a professional manner; and (h) trust the voice of the majority. I am a mature person, a music therapy educator, and a clinician and I feel prepared to bring to the Assembly the maturity and values mention above. 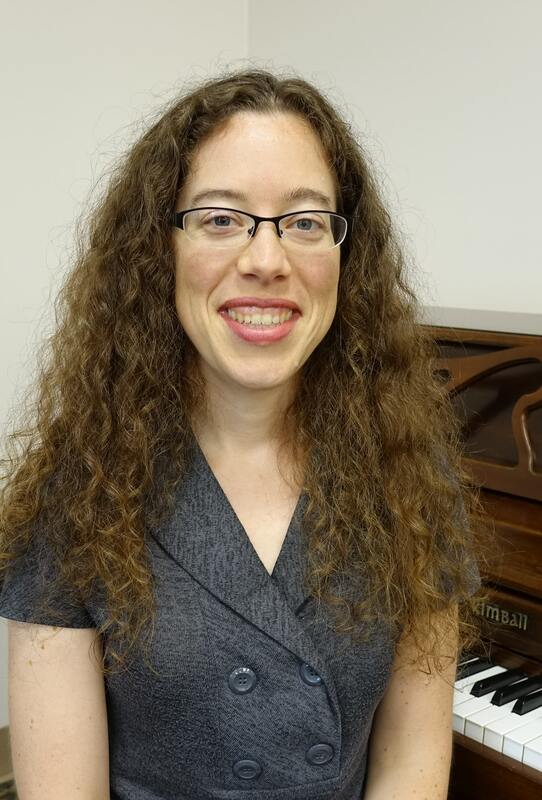 Nicole Hahna, Ph.D., MT-BC, Fellow of the Association for Music & Imagery, is Assistant Professor of Music Therapy at Slippery Rock University. 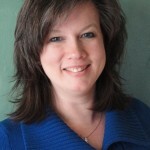 She serves as Council Coordinator for Professional Practice with AMTA and as Co-Chair of the PA Task Force. I am committed to being of service in my field and would be honored to be considered as an Assembly Delegate for the MAR. Mary Claire Holliday, MS, MT-BC, LCAT has 20 years of experience with a variety of special needs students ranging in age from 4-21. She currently works in upstate New York for the Board of Cooperative Educational Services in a position that she designed and established, growing it from less than a half day a week to at times a more than full time position. Having served the MAR in varying capacities over the years (conference planning, public relations, assembly alternate and delegate) I would consider it an honor and a privilege to be able to continue to represent the members of the region in the upcoming term. 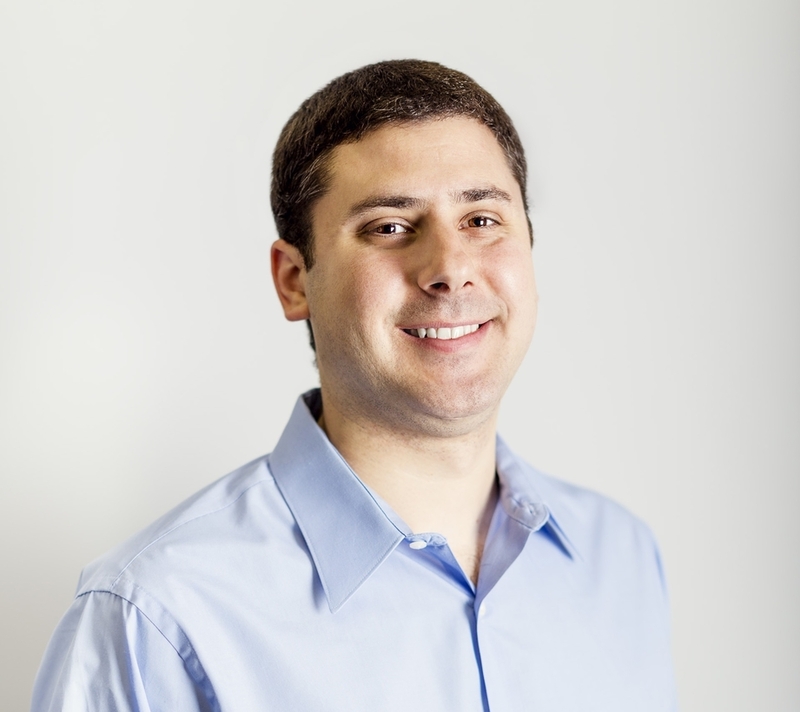 Scott Horowitz, MA, MT-BC, LPC, ACS is Director of Field Education for the Drexel University Department of Creative Arts Therapies and clinical instructor in the Music Therapy & Counseling program. 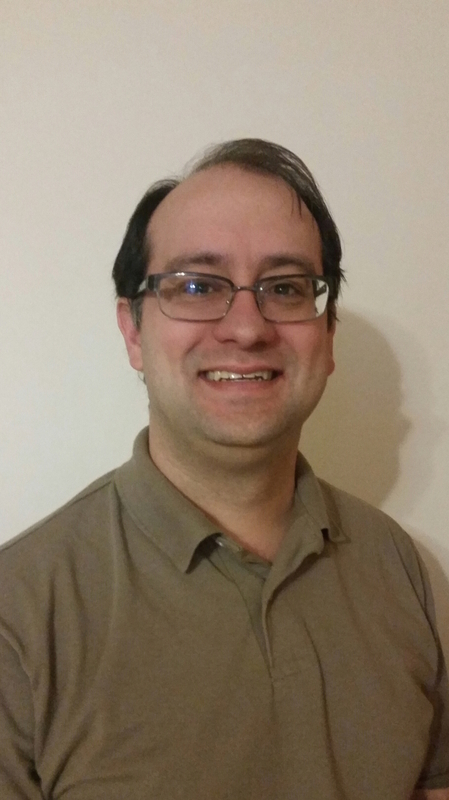 Scott has been practicing as a music therapist in the Philadelphia area for over 9 years. 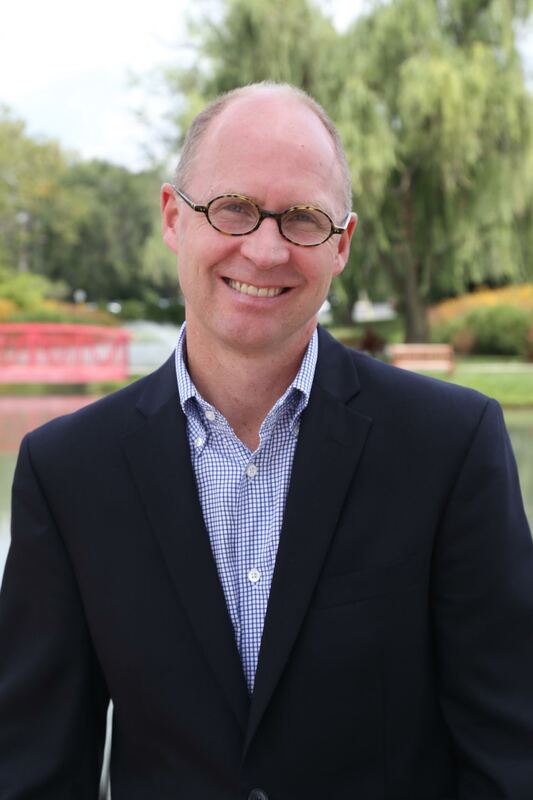 His areas of clinical experience include children and adults with developmental disabilities, individuals with physical disabilities, mental health, and intellectual disabilities. 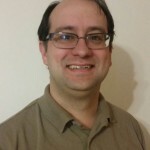 Scott also has experience as a clinical training director and is active as a music therapy and Pennsylvania LPC clinical supervisor. As the Mid-Atlantic Region representative for the Affiliate Relations Committee, it has been my pleasure to serve our region and represent its members in the American Music Therapy Association. I believe it is important to actively engage in the dialogue and decision making process within our professional organization to ensure that the voices of all members are heard. As a music therapy educator, I am committed to the future of our field and would be honored to represent the Mid-Atlantic region as an assembly member in the coming term. 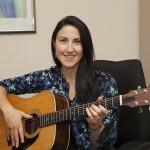 Andrea McGraw Hunt, MT-BC has practiced music therapy since 1997 with clients in various settings, including skilled nursing, inpatient psychiatric, and residential drug and alcohol rehabilitation, in addition to private practice in the Bonny Method of Guided Imagery and Music. 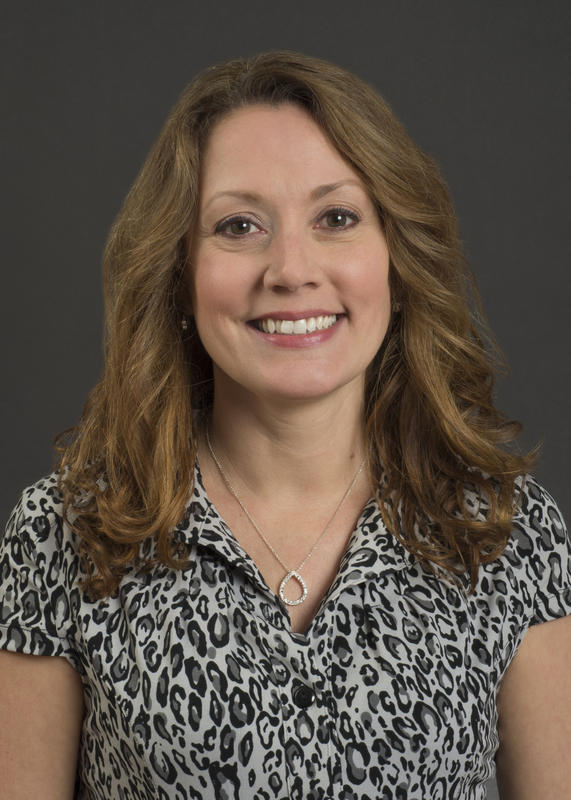 Dr. Hunt has presented both nationally and internationally on her research and clinical practice, as well as on the topic of multicultural competence in music therapy. 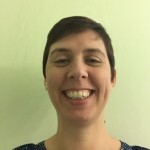 Her personal research interests include multicultural competence in music therapy practice, music-based assessment in music therapy, and neurophenomenology. She is a founding member of Mandala, an interfaith devotional music ensemble, which performs both regionally and across the country. I have been honored to serve as a representative in the Assembly of Delegates, and I hope to continue as I feel this is an exciting time for our profession and for the leadership of AMTA. Our membership is raising important questions about diversity in the profession, access to music therapy services, and participation in decision-making in our organization. I seek to represent our region in those vital conversations in order to empower our profession now and for the long-term. 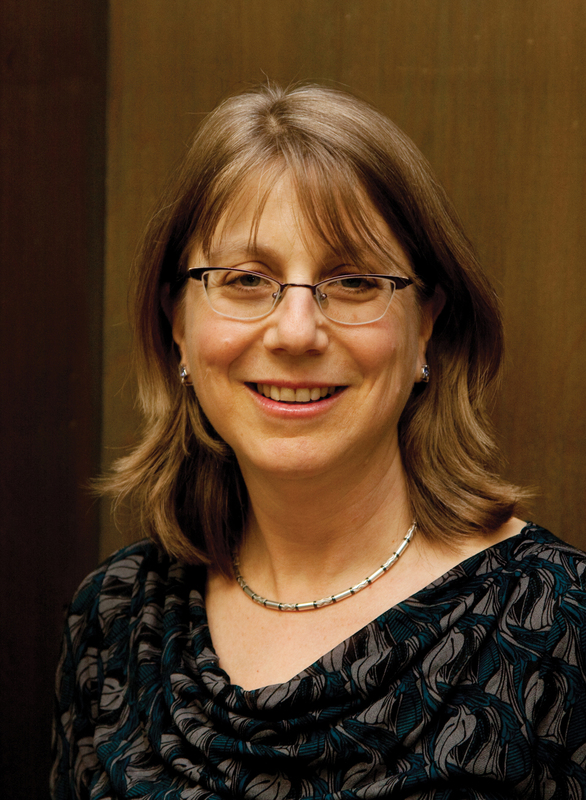 Flossie Ierard, MM, MT-BC, LPC, is Associate Professor and Director of Music Therapy Programs in the College of Nursing and Health Professions at Drexel University, where she is a member of the Master Teacher’s Guild. 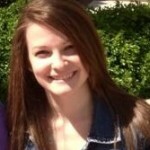 Her professional experience includes extensive work in clinical, administrative and academic music therapy positions. She currently serves the MAR as representative to the International Relations Committee, which she has chaired since 2010. She has been involved in the development of community-based music therapy programs, including a Medicaid Waiver Home-Based Music Therapy Program for Older Adults, and the Pew funded Safe Expressions program for at-risk youth. I have been very excited about recent directions in our profession, such as diversity and inclusion, emphasis on research, and music therapy licensure. As a longstanding member and committee representative for MAR, I look forward to the possibility of contributing to discussions that affect current and future generations of music therapists. Laurie Keough, M.S.Ed, LCAT, MT-BC is a Clinical Associate Professor of Music Therapy at Nazareth College. 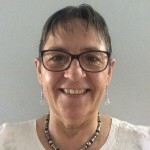 She has over 25 years of clinical experience, focusing on children and adolescents with special needs, adults with neurological impairments, and older adults with dementia. She regularly presents at regional and national music therapy conferences, and has also presented at NYSMMA, American ORFF-Schulwerk Association and ASHA conferences. 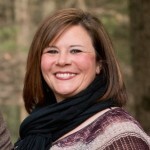 She has served on regional MAR nominating and conference planning committees and as the MAR Continuing Ed co-chair. 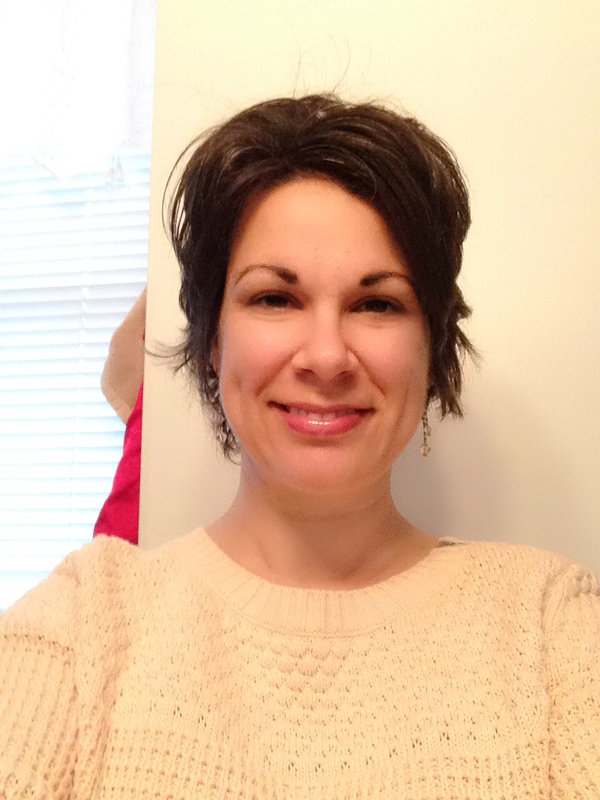 She currently serves as an MAR Assembly-Delegate Alternate and as the AMTA Continuing Education Co-Chair. I am known as an open-minded person, a collaborator, someone who pays attention to detail, and one who likes to get things done. I am confident that I could not only would these qualities lend well to this position, but that I could also bring a new voice to the Assembly and effectively represent the voices of those in my region as we address the many topics of importance to our membership. I would also find the Assembly to be an exciting and stimulating way to expand my service the region and profession, given my experience as CEC co-chair and on regional committees. I would be honored and humbled to accept a position as an Assembley Delegate for the Mid-Atlantic Region. I remain deeply committed to advancing research, education and training in our field. This includes work as Editor of Music Therapy Perspectives, service on the MAR Research Committee, and in the newly formed Educator’s Forum at national conference. In my leadership roles, and on the Assembly, I emphasize dialogue, collaboration, and setting clear goals to advance our field. I would be honored to continue serving on the Assembly of Delegates. I have been serving as an alternate delegate for MAR for many years, and have had the opportunity to represent our region at AMTA conferences several times. I find this to be important work, and typically attend assembly meetings even when I am not called up, to advocate for issues that I believe are important to the future of our great profession, particularly education, training and access. I feel that I can be an asset to our delegation, as I have worked for over 30 years in all aspects of the work – clinician, supervisor and educator. 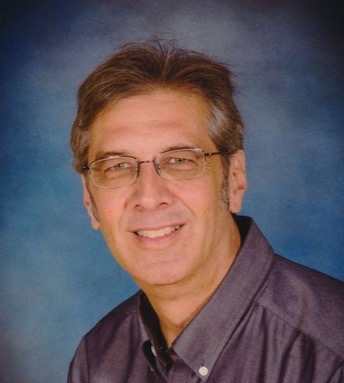 Robert Miller is a Pittsburgh music therapist providing services at Western Psychiatric Institute and Clinic and his business, Music for Life of Pittsburgh. He directs a National Roster internship site. He has served as conference co-host, assembly alternate and delegate, and on the Standards of Clinical Practice Committee. I would like to hold this position to help support the region and profession through building a strong member base and helping the members to stay connected and informed. We are continually growing and developing as a profession, and being a member of the Assembly of Delegates is a great way to stay actively engaged in the process. Bryan J. Muller, Ph.D., MT-BC, Fellow of the Association for Music and Imagery, teaches clinical musicianship at Immaculata University and maintains a music psychotherapy practice for adults using GIM. I served the MAR on the AMTA Assembly from 1998 to 2003. I also served on the CBMT Continuing Education Committee, Board of Directors, and Exam Committee from 1996-2008. I welcome the opportunity to serve the MAR-AMTA once again. 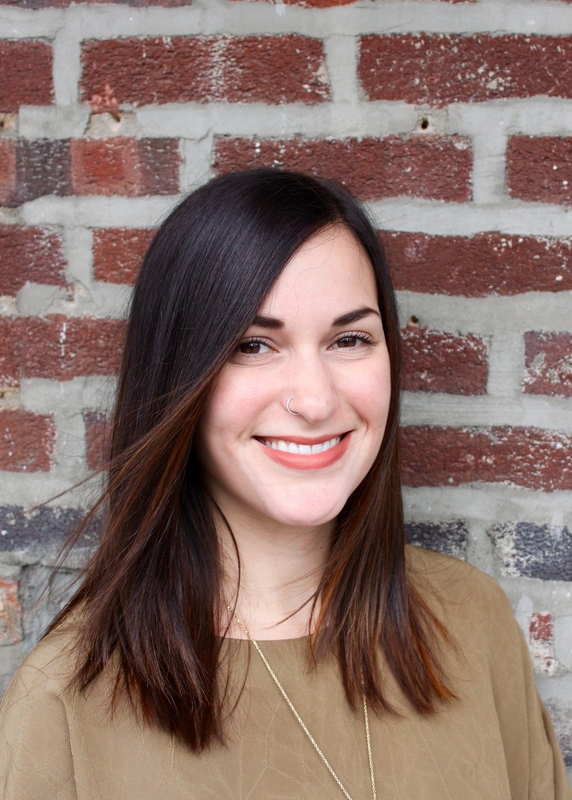 Kate Myers-Coffman, MS, MT-BC, is a PhD candidate at Drexel University who works in trauma and grief care with youth and refugees as well as in early intervention and pediatric specialty care settings. I moved to the Mid-Atlantic Region of AMTA two years ago and have been looking for ways to provide service to my new region ever since. Being an assembly delegate and representing the regional membership allows me to serve the Association, act as a liaison between the membership, Council, and Board, and stay up-to-date in actions occurring regionally and across the broader National Association. I would be honored to represent MAR in the coming term as an assembly delegate. 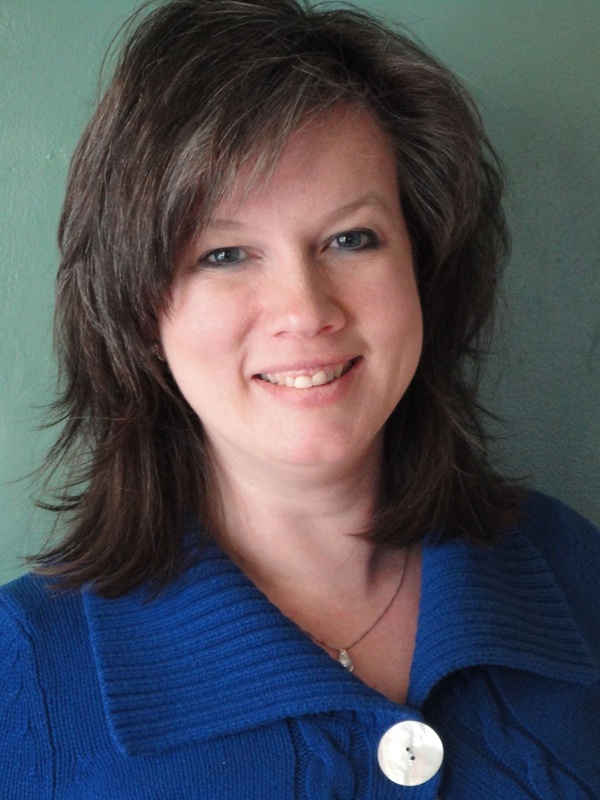 Katie Myers is a board-certified music therapist and emergency medical technician. She currently works at Levine Music Therapy, where she developed a national roster internship program and supervises clinical practicum students . Katie received her bachelors degree in music therapy from Duquesne University in 2011 and her masters degree in music therapy from The Florida State University in 2013. She specializes in NICU and medical music therapy, and currently works with special learners, at-risk youth and young adults, children and adolescents with autism, and early intervention populations. Katie presents at local, regional, and national conferences, and recently published an adaptive piano songbook. As the current president of the Maryland Association of Music Therapy, I would love the opportunity to be involved at the regional level and help facilitate the communication between regional and state levels. I am excited to become more informed about music therapy at the regional level, and would be honored to represent the mid-atlantic region at the national assembly. 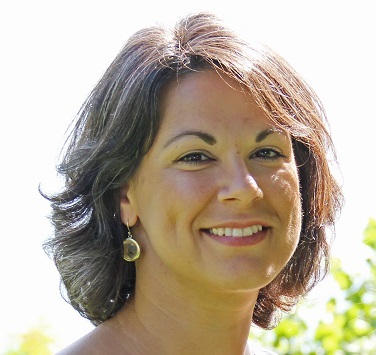 Julie P. Neal, MS, MT-BC is Assistant Professor of Music and Clinical Supervisor in the Music Therapy program at Radford University. She is currently the Immediate Past President of MAR-AMTA and serves on the Virginia State Task Force on Occupational Regulation. Julie has been an Assembly Delegate or Alternate Delegate since 2002and is currently an Alternate Delegate Representative to the AMTA Board of Directors. 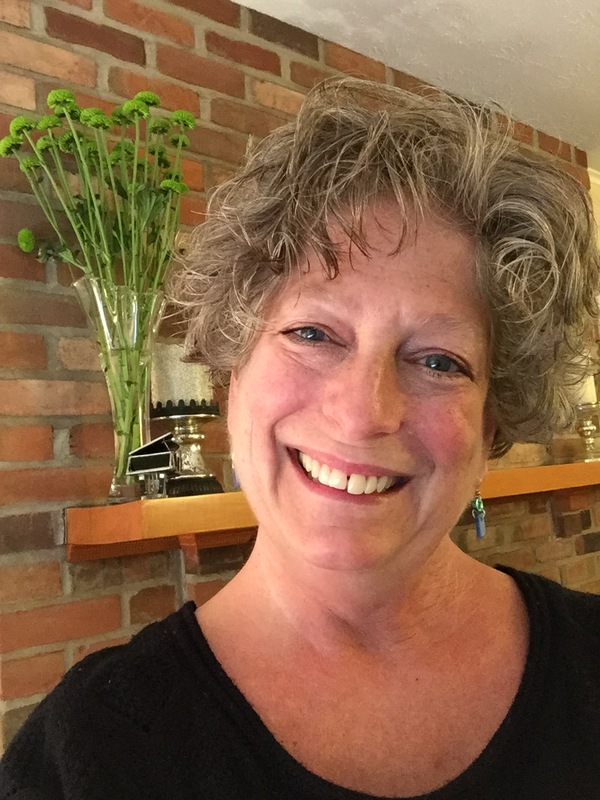 As a long-time clinician, National Roster Internship Director, and current faculty in the undergraduate and graduate music therapy programs at RU, she brings a broad perspective on the leadership needs of the organization from a membership point of view. Julie is committed to providing a strong voice for the membership at the national level. 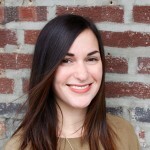 Leah Oswanski, MA, LPC, MT-BC, is a Licensed Professional Counselor in New Jersey, Board Certified Music Therapist, and professional musician. 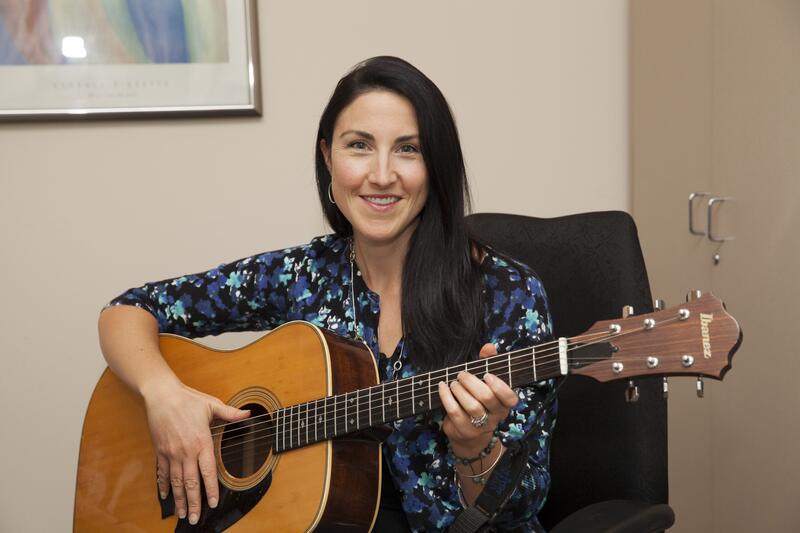 She has been a clinician for over 15 years, and has been the Coordinator of Music Therapy at the Carol G. Simon Cancer Center at Morristown Medical Center since 2002. 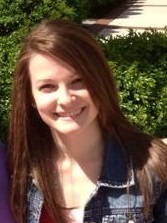 In 2013, Leah joined the music therapy faculty at the Cali School of Music at Montclair State University. 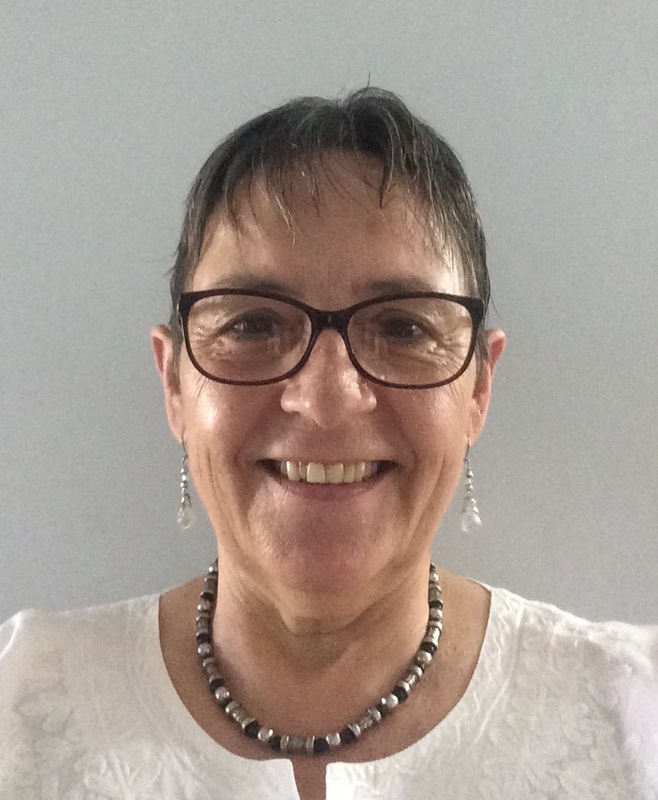 She has presented both nationally and internationally on music therapy with recent titles: Music Therapy Best Practices for Lesbian, Gay, Bisexual, Transgender, and Questioning, I’ll See You on the Dark Side of the Moon? : Music Therapy Techniques for Self Care, and The Use of the Somatron Recliner During Adult Oncology Music Therapy Sessions. Recent joint publications include: Music therapists’ attitudes and actions regarding the LGBTQ community: A preliminary report (The Arts In Psychotherapy, 2013) and Lesbian, gay, bisexual, transgender, and questioning: Best practices in music therapy (Music Therapy Perspectives, 2013). I have been a professional member of AMTA for over 15 years and have served as both an assembly delegate and alternate, served over 10 years on the Professional Advocacy committee, and am currently on the Judicial Review Board. I am passionate about our field and what we are doing in our national organization. I want to be part of the solution and not standing disgruntled on the sidelines. This is an important time to make critical decisions for the future of our profession. I hope I will get the opportunity to serve you! 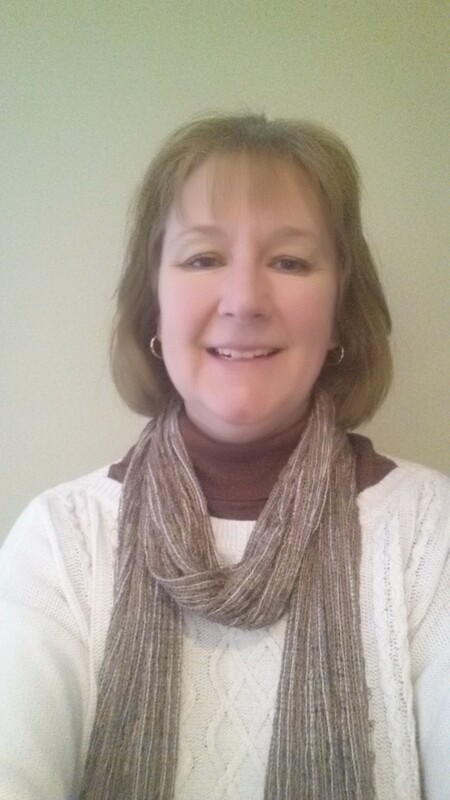 Donna Polen, LCAT, MT-BC is Coordinator for Music Therapy at Finger Lakes DDSO in Newark, NY, adjunct teaching faculty at SUNY Fredonia, and adjunct clinic supervisor at Nazareth College. She has been the Chair of NYSTF since 1999. Donna has been an Assembly Delegate since 1987, taking 1 term off due to other service commitments, and is the current MAR Assembly Chair. Donna is dedicated to supporting the MAR and AMTA and believes that serving as a member of the Assembly, the policy-making body of AMTA, is the best way to advocate for our members and the clients we serve. Josh Schrader is the Founder and CEO of Capital Music Therapy Services (CMTS). 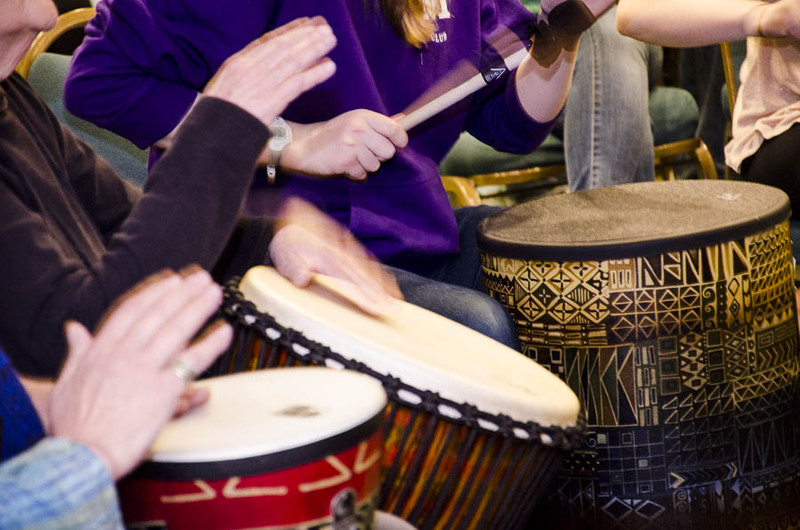 CMTS is the largest provider of music therapy services in the Washington D.C. area. 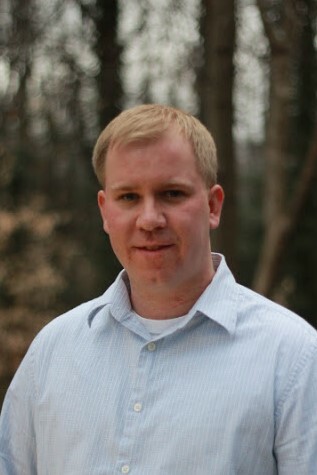 Josh started CMTS on his paternity leave in 2013 while working at Fairfax County Public Schools (FCPS). Within two years of starting CMTS, it had grown large enough for him to take a one year sabbatical from FCPS and then ultimately resign. He worked for FCPS for eleven years prior to resigning in various capacities including serving as the Lead Music Therapist for seven consecutive years for the eleventh largest school district in America. I am interested in using my professional experience and skills, in addition to my amazing charm and charisma, to serve the wonderful Mid-Atlantic Region constituency. It would be an honor and privilege to do so if I were elected to serve on the Assembly of Delegates. #I’mwithgaryverhagen #voteforus! 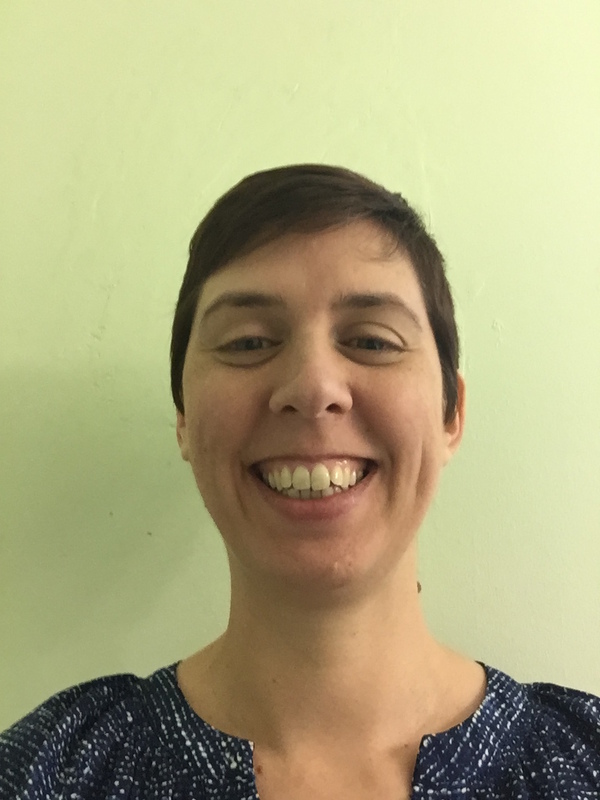 Brigette Sutton, MA, MT-BC, Neurologic Music Therapist, is the Director of Music Therapy at Villa St. Joseph in Baden, PA, a skilled nursing facility, and Adjunct Professor of Music Therapy at Duquesne University. She has served the MAR as Assembly Delegate, Vice President for Conference Planning, Regional Registration Chair, Finance Committee Member, and is the incoming MAR Treasurer. Being active in the Assembly and serving on the MAR Executive Board have offered me valued insight of how our organization operates, and the many issues the Assembly is currently addressing. I appreciate the opportunities to help guide our professional identity and future, understanding that we are in a continual process of change in order to grow. I believe the Assembly Delegates should provide diverse and accurate representation of our region, and I look forward to offering my communication and organizational skills within this team. Gary Verhagen, LCAT, MM, MT-BC has been in clinical practice for 30 years. He has provided services to patients in psychiatric hospitals, medical facilities and public schools. 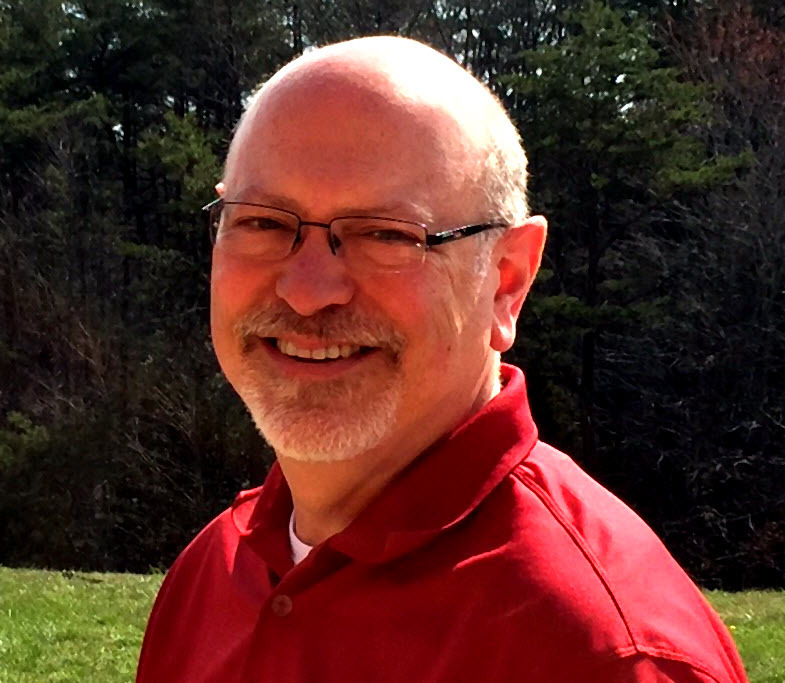 He has served as Treasurer and President of the Virginia Music Therapy Association as well as Treasurer and President of the Mid-Atlantic Region. He currently serves as Parliamentarian for the MAR and is an Assembly Delegate for AMTA. The profession of music therapy has enriched my life in many ways. Service to the MAR is my way of giving back to my profession. I would be honored to continue to serve on the AMTA Assembly representing the members of the MAR as important AMTA policies are discussed and voted on. Melanie Walborn is a practicing board-certified music therapist who is also the managing partner of WB Music Therapy, a prominent private practice in south central PA. Over the past 15 years, Melanie has provided individual and group music therapy for hundreds of people with varying needs and continues her clinical work, focusing on older adults with needs related to symptoms of Alzheimer’s disease. 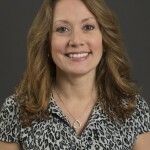 She has supervised university practicum students, presented at regional and national conferences, and has served as a member of the PA state task force for 12 years. Melanie was a recipient of the 2015 AMTA Change-Maker Award and the 2017 MAR-AMTA Service Award. As I am a lifelong resident of Pennsylvania and have working knowledge in the regulatory affairs that affect access to music therapy within our state, I seek to become an Assembly Delegate to represent the MAR. Having strengths in clear and effective communication, listening skills, patience, and working within a group that shares similar goals, I believe I would be an asset to the Assembly. My service experience within the state task force as well as my perspective as a business owner and practitioner would benefit the greater good of the Assembly’s intent. 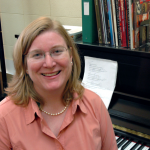 Tracy S. Wanamaker, MSEd, MT-BC is a Visiting Instructor at the Crane School of Music, SUNY Potsdam, where she coordinates the Music in Special Education Program. 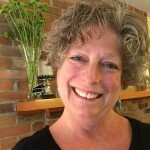 In addition to her duties at Crane, she has a thriving private practice in Northern New York, where she works in a wide range of clinical areas including special education, adults with developmental disabilities, and dementia care providing both individual and group music therapy sessions. She also serves a guest music therapy supervisor for the Jamaican Field Service Project, where she supervises music therapy students from across the United States in providing music therapy services in Schools of Hope and infirmaries in multiple locations around Jamaica. Tracy is active as a consultant and clinician for professionals, teachers and parents across the United States, and has presented her research at many local, state, and national conferences including many ATMA National and Regional Conferences. Currently, Tracy enjoys serving the MAR-Region in both her roles as a member of the NY State Task Force on Occupational Regulation and as the MAR Liaison with the New York State School Music Association. I am very excited to accept this nomination to run as an Assembly Delegate for the AMTA-MAR Region. As an active member that regularly attends conferences and networks with music therapists from across our region, I feel that my knowledge of the needs of our members and my passion for service would be beneficial in this position. Thank you for your consideration.